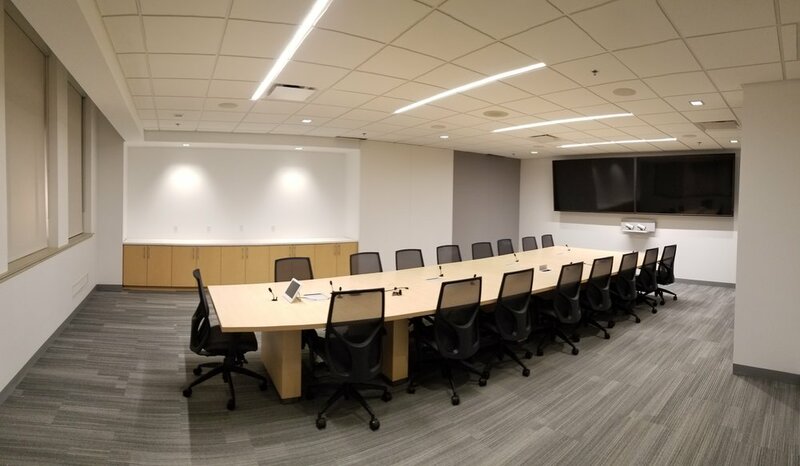 AVIAS provides audio visual system design and installation services from Vancouver to St. John, for corporate (audio and video) conference rooms, meeting rooms, lecture halls, auditoriums, training facilities. Integration Services can range in complexity from an upgrade of hardware or software, to the implementation of a completely new solution, and in size from a single meeting room to global deployment. AVIAS leverages more than 18 years of experience in small to large-scale , multi-vendor projects to ensure that your installations are completed on time and within budget. Our integration engineers have a diverse skill set, including factory trained expertise in voice, video and data solutions. AVIAS has been supporting and servicing voice, video and data systems for our customers since our inception. We realize that with many different systems in the marketplace, dealing with new and existing products can be challenging. AVIAS continually works with appropriate industry partners and manufacturers on your behalf to make sure you get the proper support and service - the first time !